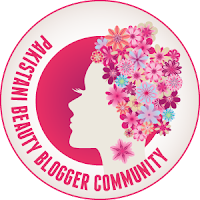 Khaista blogs: Enjoy The Little Things.... 123 Perfect!!! My first ever tried CC cream is Bourjois 123 Perfect. I got this back in March and since then I am completely obsessed with it. 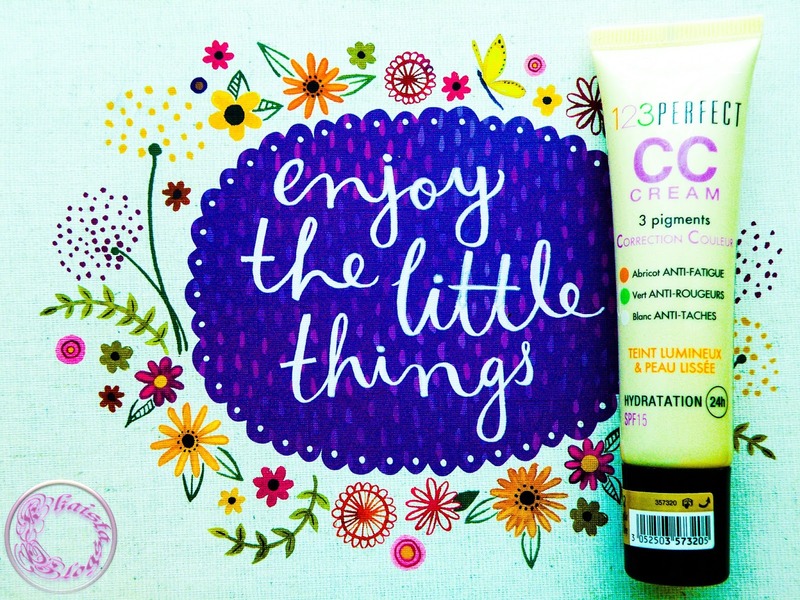 The CC cream comes in a squeezable plastic tube which has a nozzle. The consistency of product is quite runny. 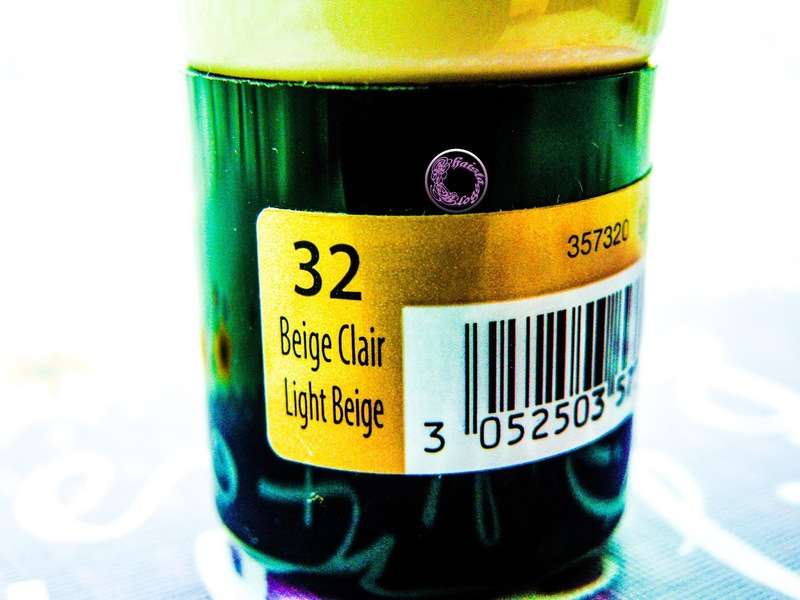 It has three pigments, Apricot, Green and White which are anti – fatigue, anti – redness and anti – dark spots respectively. It also has SPF 15 which is an extra bonus. According to the packaging it gives 24 hours hydration and it is for all skin type. 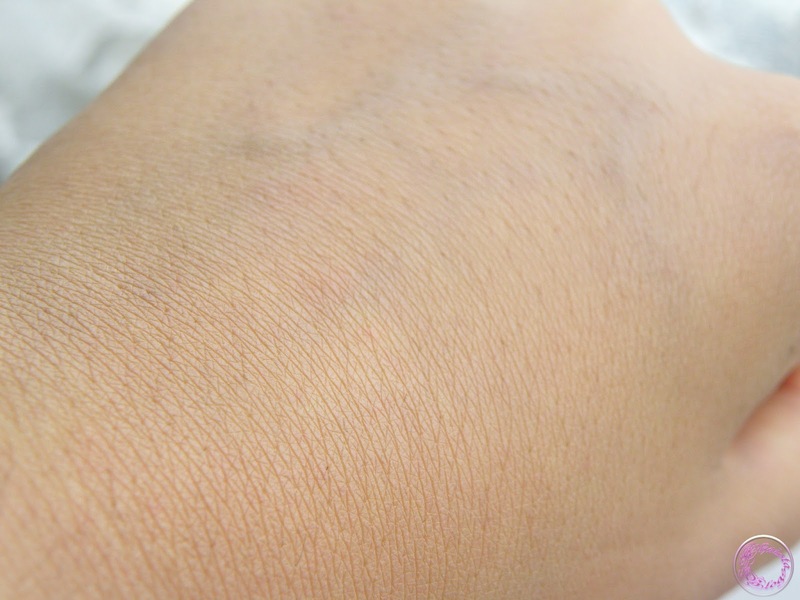 The coverage is pretty decent for a CC cream. 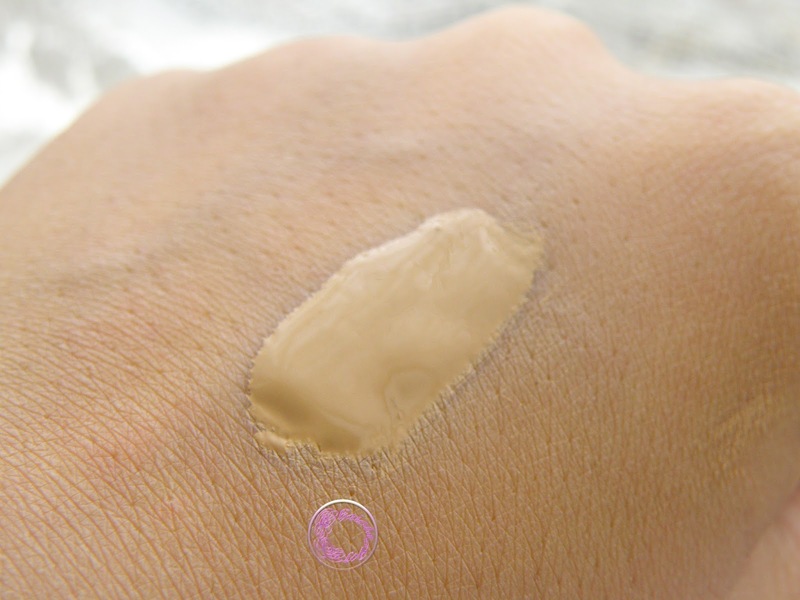 It gives medium coverage and the product is buildable. It smooths on skin very easily and does not accentuate any dry patches, nor cling to them. The finish of product is flawless. If I describe it as a medium coverage every day hydrating foundation then it will not be wrong. 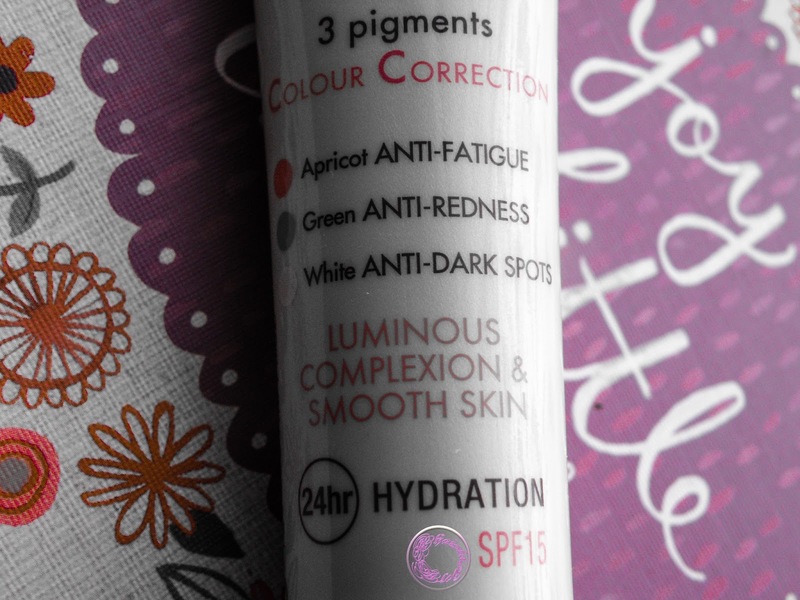 It covers my pigmentation and post blemishes marks pretty nice and lifts the complexion instantly. I don’t have dark circles but aftermaths of some sleepless nights can be easily camouflage. It is my everyday makeup staple now. 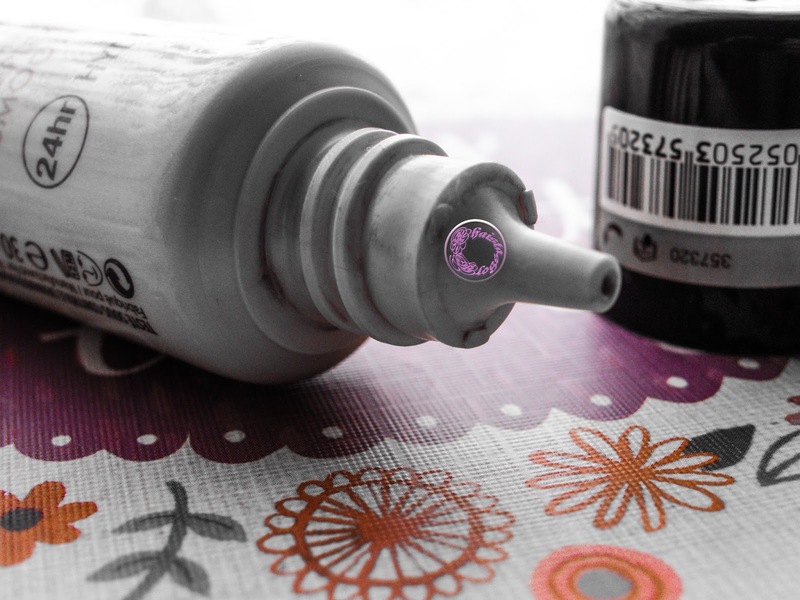 It doesn't change the colour or oxidise and also stay put for a long time without fading or slipping from skin. The feel of CC cream is very hydrating. It may not be for very hot humid days and very oily skin people as a summer foundation but it was brilliant for me for past couple of months when my skin was severely dehydrated in winter. It definitely needs a little touch up with powder during the day but I don’t bother to do it more than once because I personally like the dewy finish of this CC cream. It is great for all skin type in winters, brilliant for combination skin and normal to dry skin in spring/summer and in very hot weather it looks gorgeous on dry skin. However I wont mind using it in summers as well if I am staying indoor all day. The only down side with this CC cream, like other Bourjois foundations, is the limited colours selection. It comes in four different shades and my shade is 32 Beige Clair or Light Beige which matches my skin tone perfectly. If you are looking for everyday medium coverage yet light feel foundation then Bourjois 123 Perfect CC cream is the perfect match. I hope you find this product review helpful. very nice review.. i had my eyes on this cc cream,now ill get it instead of foundation as i live in a very hot n humid weather and don't use makeup on daily bases. Great. I hope you like it. Bourjois foundations are my favourite drugstore foundations. They are amazing. I have oily skin Momina but I like to use it if I am staying all day inside. I haven't used any CC cream but now after reading your review I want atleast one in my makeup stash. I have never tried any Borjouis products apart from one of their mascaras, this looks quite promising. Try bourjois foundation. They are brilliant. This CC Cream sounds so promising! Ive never used a CC Cream before but I'll definitely be reconsidering it. Great review Madeeha! The coverage seems great. Thanks for the detailed review. Nice review. I personally didn't have a very good experience with it. It broke me out a little and the coverage was not satisfactory so, I ended up giving it to my cousin who was actually using it and loving it.